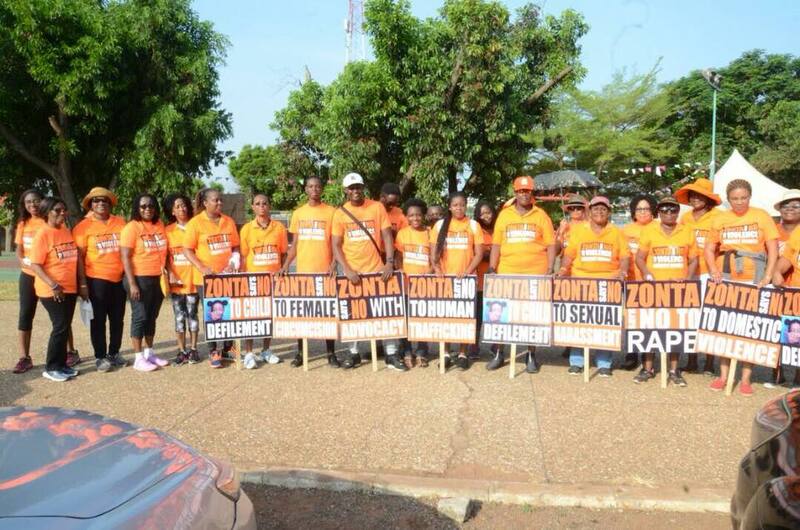 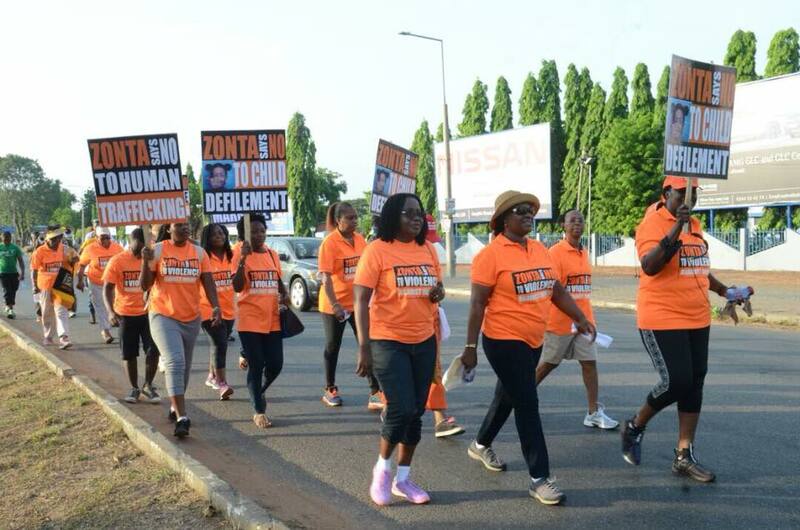 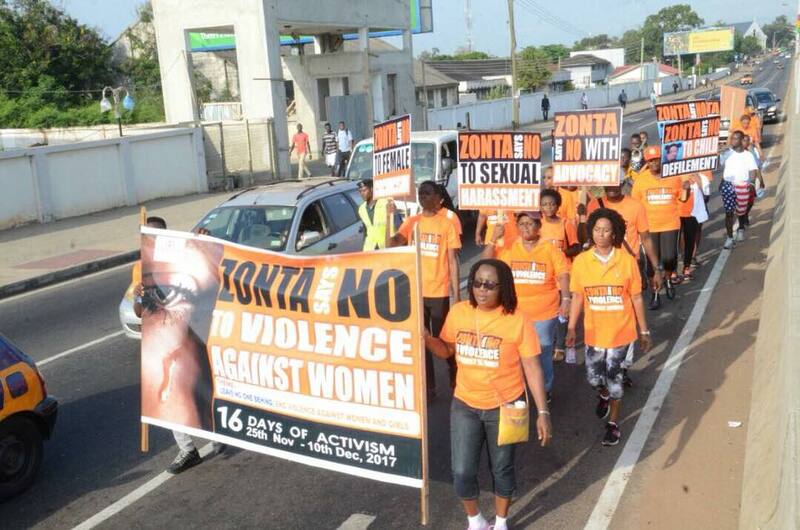 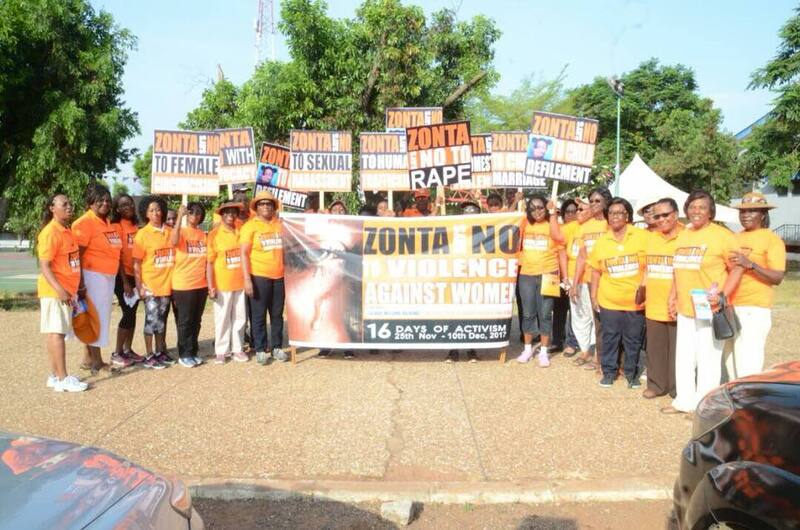 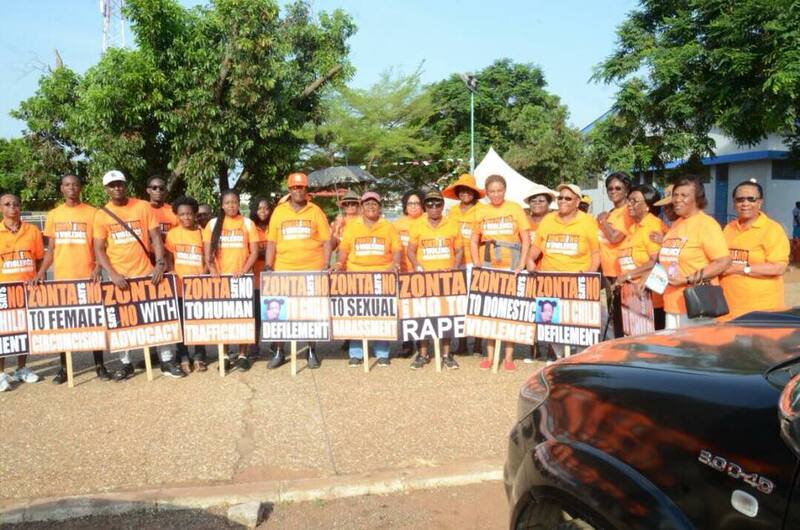 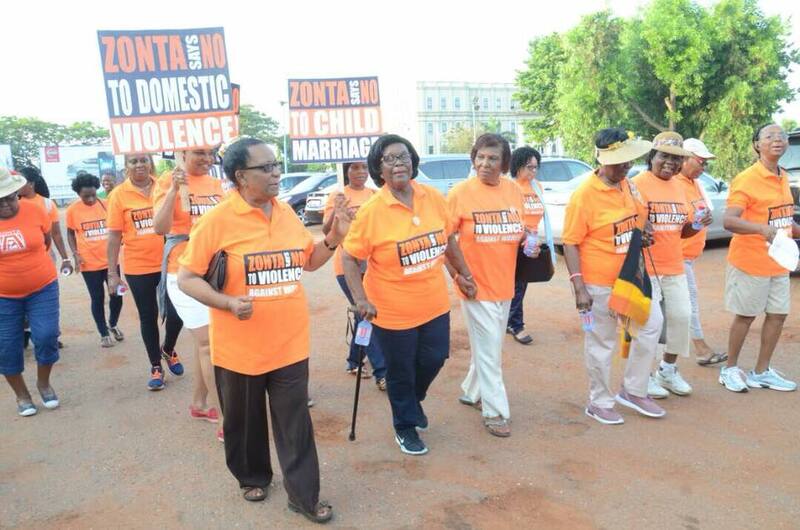 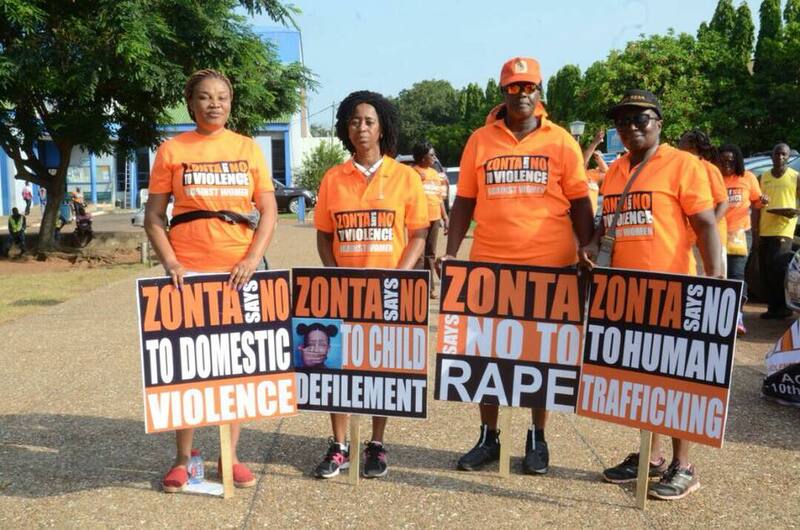 The Zonta Club of Accra, Ghana, District 18 organized a health walk and fundraising event to begin the 16 Days of Activism Against Gender-Based Violence. 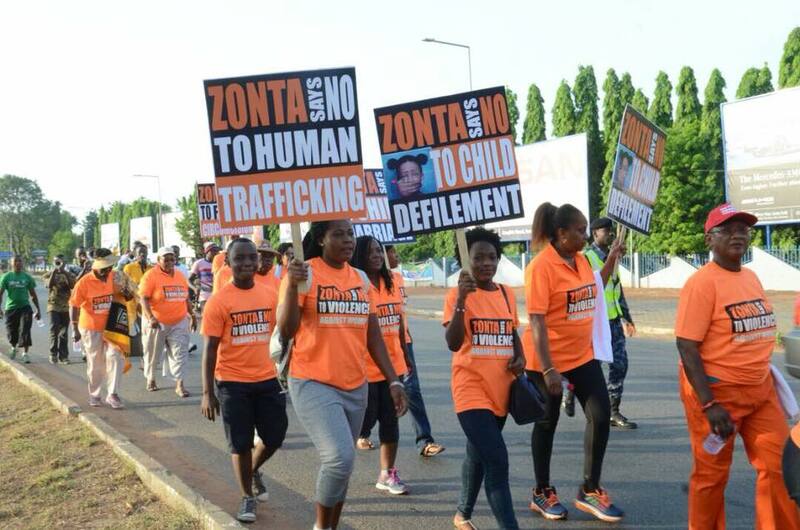 The event was supported by the three other clubs in the country–the Zonta Clubs of Accra II, Accra Metropolitan and Tema. 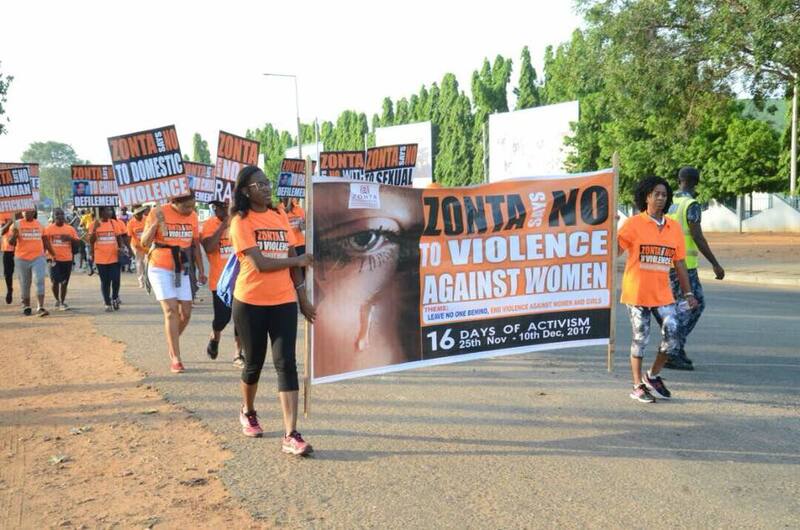 The 16-Days Activism is an International Calendar Campaign Against Gender-Based Violence, which is held every year on November 25 to coincide with the International Day for the Elimination of Violence against Women and ends on December 10, which marks the International Human Rights Day. 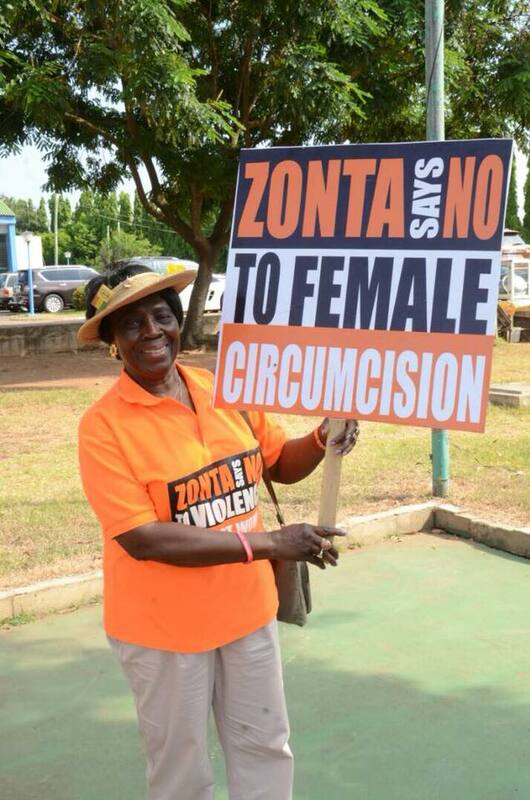 Janet Aba Tamaklo, president of the Zonta Club of Accra, told Ghana News Agency that since the 1970s the club has been working with Zonta to advance the status of women worldwide through service and advocacy.